amazing facility and incredible people!!! 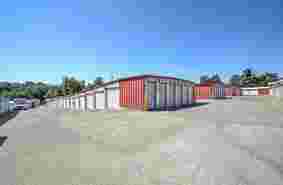 Will recommend to ANYONE looking for storage in the Folsom area. The best in customer satisfaction, by far. The management staff will do what ever they can to help you out. Decent facility, a little out dated but in good condition, very safe environment, good clientele. A "no worries" kind of place, for sure! I have had my storage for my home furnishings for close to 2 years now. It is exceptionally clean and maintained. The staff are very friendly and helpful. They offer assistance and provide supplies for moving readily available. I trust my belongings are in a safe and protected environment. Thank you to Patrick and his staff for all you do to make my stay a great experience! This place is awesome, the manager and his assistant are very helpful and courteous. Been here for a year now and I would recommend this storage facility to anyone. Keep it up guys. Thank you.for always helping us out. Everyone was very courteous and helpful. The storage units were very clean.. I have so much more room for activities now thanks to Clock Tower Storage! Nice staff and storage unit was clean. Have been here a year and have had no issues with rodents or anything. I have a good piece of mind my belongings are safe here. I have no interface with ownership other than when they send me price increases. I guess it is what it is. It's close and meets my storage needs. I don't like the fact that they hold you hostage whenever they decide to increase the price. The cost in the last 4-5 years has risen $50. I wish my income would increase proportionally. 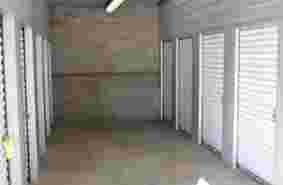 Are you looking for affordable, clean, safe and secure storage in Folsom? 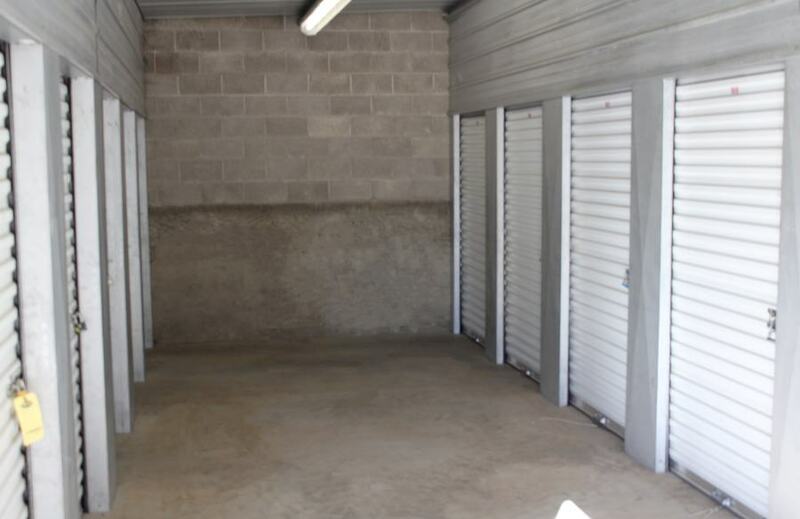 Whether you are storing items for your business, a few personal items or your entire household, we have the perfect storage space to fit your needs. From our economy 5x5 units to our premium 12x30 units, our resident on-site managers will provide expert guidance and excellent customer service to help you find the perfect space.? Ask about our RV and boat storage! 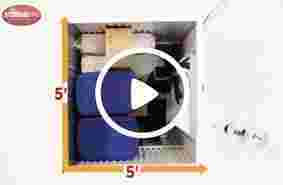 Our units are all drive-up ground-level access for customer convenience. We are open 7 days a week with longer access hours allowing you more flexibility to get into your unit and manage your possessions. Security is our top priority. We will provide you with a personalized gate code to access our property safely and efficiently. 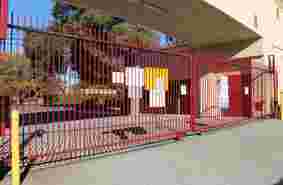 Our store features 24-hour video surveillance, is well-lit, and is fenced and gated. Our resident on-site manager provides extra security. We also have truck rentals available on-site. Dollies and hand carts are available to help you move your items. 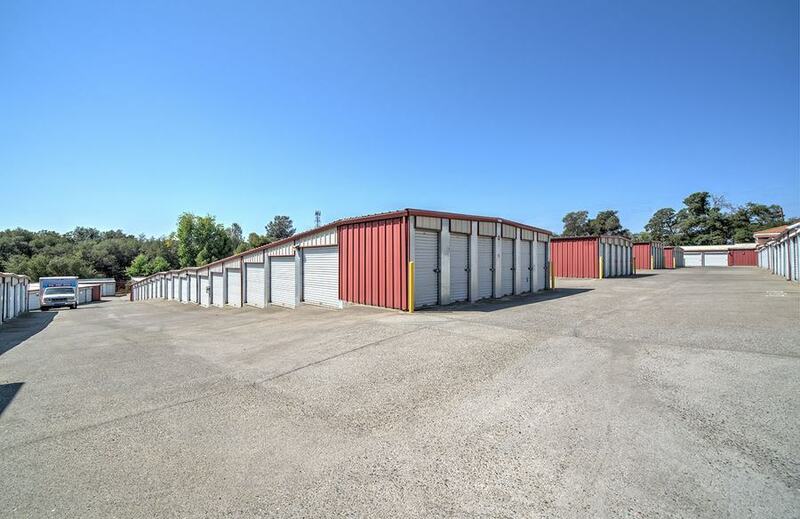 Give us a call or come on over and take a look at our conveniently located Folsom storage units. We will be happy to help you choose the right one for you. 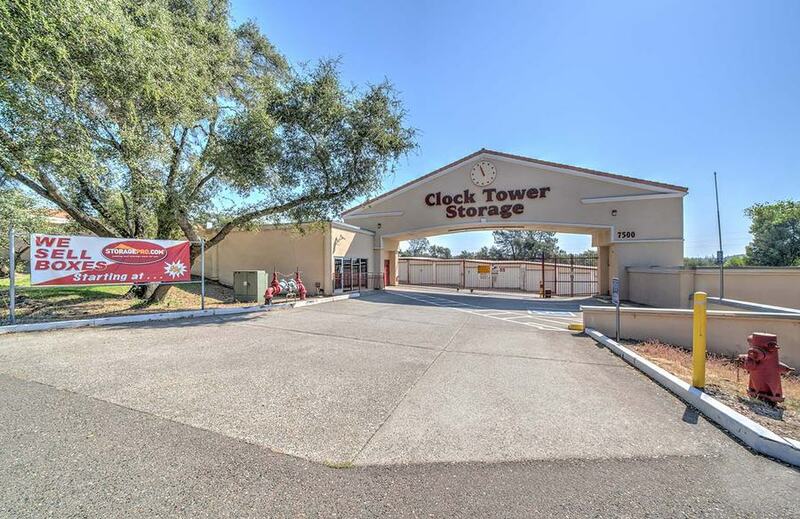 Our Folsom self-storage store is located on Folsom-Auburn Road for convenient access within the Folsom area. If you are coming from outside of Folsom, we are approximately 7 miles from Highway 50. Nearby landmarks include Folsom Lake, the American River, Folsom Point, Lew Howard Park and Beals Point. We serve all of Folsom, but also provide service to the areas of El Dorado Hills, La Cresta Village, Franciscan Village, Arroyo Vista, Green Springs Ranch and White Rock.